Our wide range of mineral selections are priced from $40.00 to $250.00+. 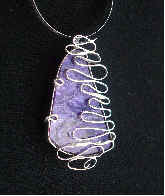 Available in Sterling Silver, Fine Silver, Bronze, and 14/20kt Gold-filled. 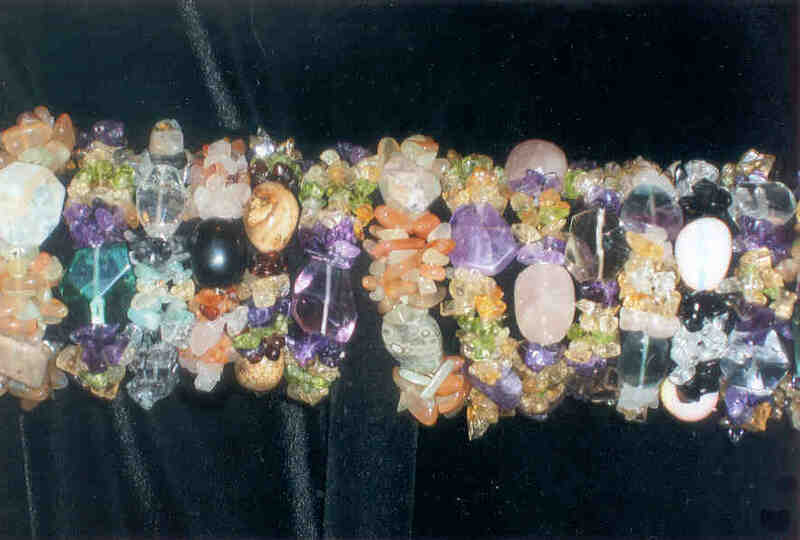 Gemstone Bracelets: which may include a variety of focal points including Amethyst, Aquamarine, Blue-Green Fluorite, Blue Lace Agate, Botswana Agate, Carnelian, Citrine, Clear Quartz, Rainbow Fluorite and Rose Quartz.